Essays on an effort to live simply and simply live. Jessica Adams is a professional in journalism and marketing, based in Salt Lake City, Utah. Her journalistic expertise includes reporting on aspects of fashion, beauty, interior design and general lifestyle. 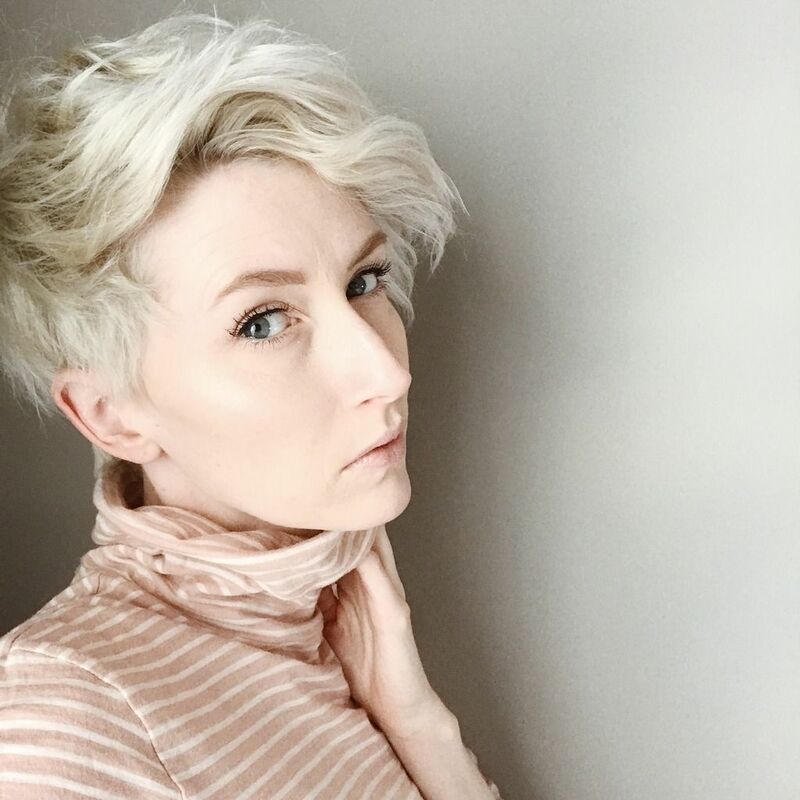 She has worked as a writer, editor, stylist and model for Salt Lake magazine, Utah Style & Design and Utah Bride & Groom, and has also contributed to Canyons magazine and Visit Salt Lake. Jessica thrives on living a life full of passion and believes that simplicity is the ultimate sophistication. Topping her list of loves are her husband, Justin and son, Jack. © Jessica Adams. Powered by Blogger. All content is the author's own original work, unless attributed to an outside source. Please do not reproduce any content without permission or attribution back to this website. All views, opinions and ideas expressed herein are the author's own and are not affiliated with any group or organization.